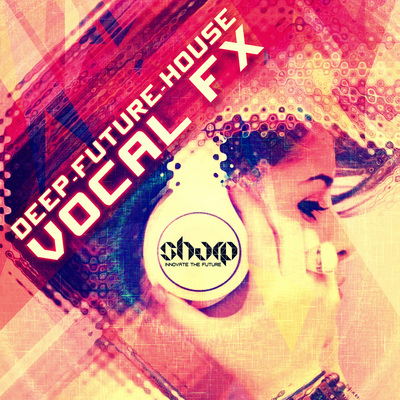 "Deep House Vocal Anthems" from SHARP (Function Loops Label Group) is the pack you were looking for long time. We really think it's enough of Future House packs out there right now, but what about quality melodic Deep House? 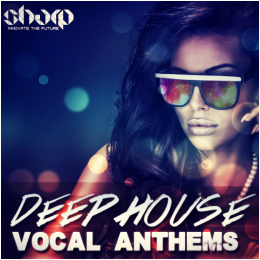 Not only Deep House, but also with pitched vocal Acapellas. We aimed for the most desirable Deep House sub-genre on the scene today. Deep, warm, positive vibe, that makes people fly on the dancefloor, at home, in the car or anywhere else. Another "surprise" in this pack, that makes it special edition, is the vocalist. We heard her voice in so many tracks and releases, but also in a bunch of Deep House dj sets, that makes her popular in the genre. 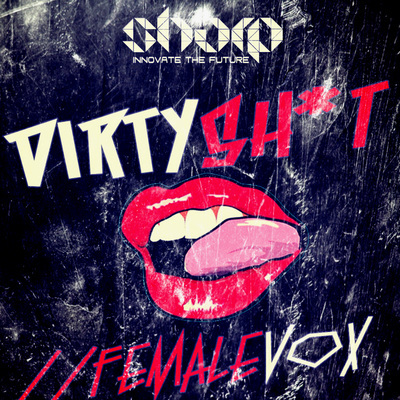 So we came with this idea to slow and pitch her Acapellas down, hand picked from Function Loops "golden stash". The result is amazing, just check the demo. 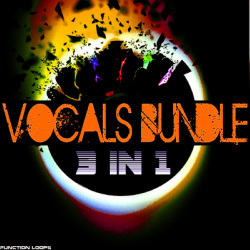 Inside this pack, you are getting 5 x Melodic Deep House Kits, all coming with 16-bar instrumental Stems and MIDI files. Each Kit is loaded with top quality "Deep House pitched" female Acapellas, that will take your productions to a world class level. 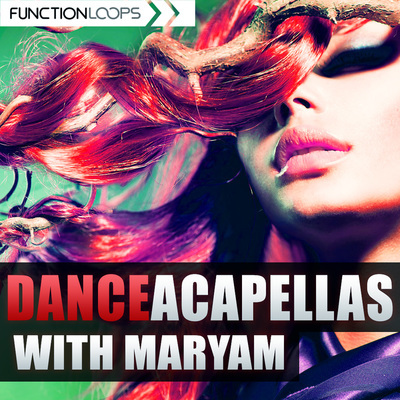 All Acapellas come as Dry/Wet versions, so you can apply your own FX easy. We have also included all the instrumental bounces as 24-bit WAV unmastered arrangements, if you want to quickly start some ideas running, then drop the vocals as you wish, cut the parts and make your own tracks real quick. Everything you hear in the demo is included and much more. 100% royalty-free, we are here to help you succeed.